Best Reading app on Android. Moon+ Reader PRO makes reading so delightful. The shake-the-phone to speak feature is the one I really love in this application. 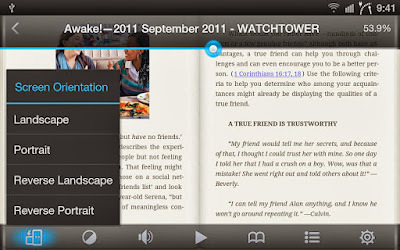 What's New in Moon+ Reader PRO 2.2 Apk?